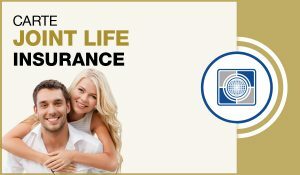 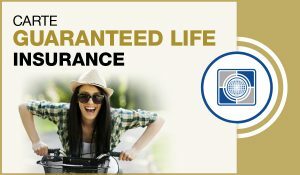 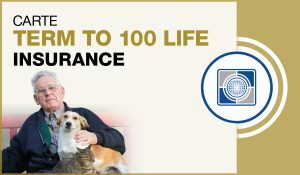 Carte Whole Life Insurance | Carte Wealth Management Inc. 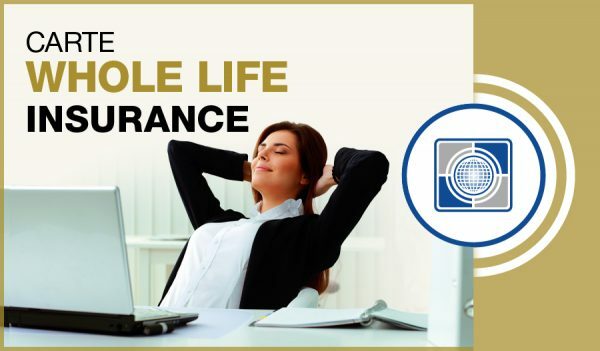 Whole Life Insurance includes both elements of investment as well as insurance premiums. 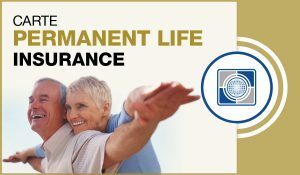 When the policy holder passes away, a predetermined amount shall be paid out. 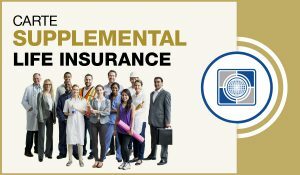 The investment aspect of the policy builds a cash value that the policy holder can withdraw or borrow against. 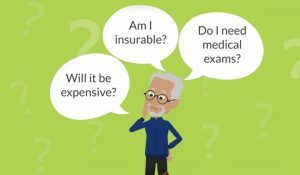 This type of insurance provides the holder of the policy a chance to accumulate wealth as the insurance costs become covered by the premium payments. 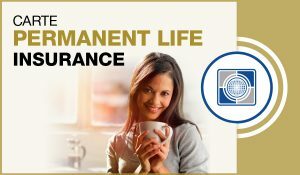 This policy protects the individual for the duration of their entire life. 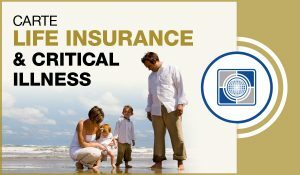 Make sure you contact us should you have any questions or need additional info.